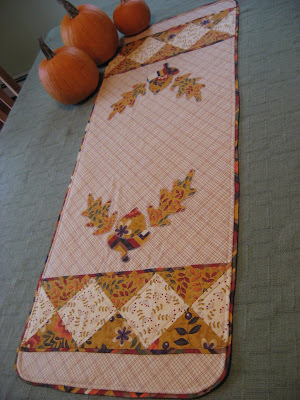 This quilt pattern is the reverse of the first Plus Quilt I made using a pattern from Cluck Cluck Sew. This one required two charm squares of each print for each block, so it's a good thing I usually take two spots in a charm swap! 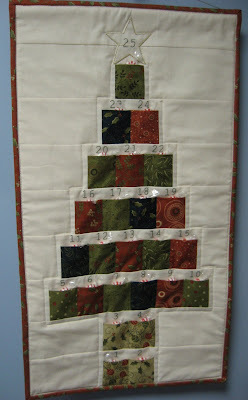 Since this picture was taken, I have quilted both plus quilts and the Fandango quilt I pieced a while ago. I'll share those pictures soon. I've been busy working on a few orders this week though. Two friends ordered tote bags made with Sweetwater's new Lucy's Crab Shack fabric which is just so much fun! Those are finished and pictures have been taken. The other order I've been working on is for 24 seat sacks for the Pre-K teacher at school. The fabric was just delivered today and I'm almost finished with them! A good day's work! Pictures of all these projects coming soon! Stay cool, or warm, depending on where you live! Love your reverse quilt - so colorful! 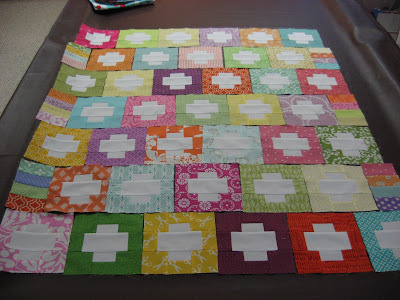 You are one busy gal with all your sewing projects. I really like your "reverse" idea. Looks great!